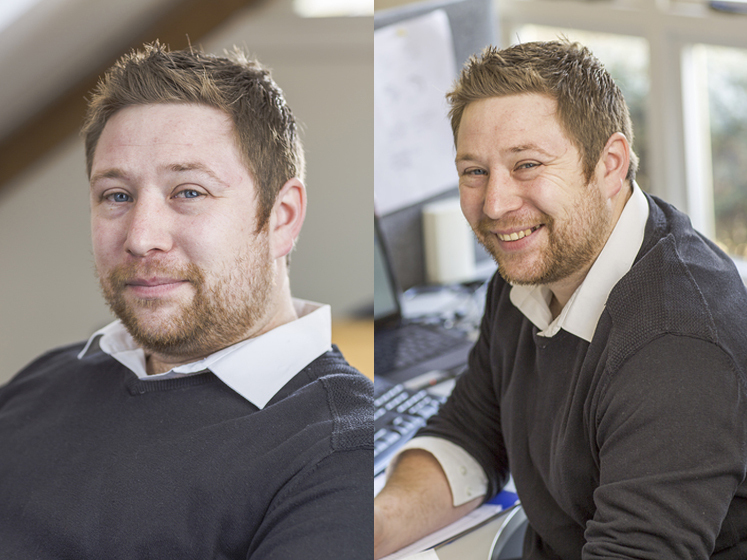 Matt joined 24 Acoustics in 2012 after ten years working as an engineer in the Royal Navy. Matt, who is a Technician grade member of the Institute of Acoustics, is responsible for maintaining instrumentation in 24 Acoustics’ extensive laboratory, undertaking pre-completion sound insulation testing for our residential developer clients and other site-related work. Dave graduated from the Institute of Sound and Vibration Research with a BEng in Acoustical Engineering and is a corporate member of the Institute of Acoustics. After a short spell working in industry, he decided to return for more punishment and study for a PhD in Acoustical Oceanography, where he developed many of the skills he uses in his role as Consultant at 24 Acoustics. Dave enjoys the finer points of data analysis and computer modelling and has built up significant experience in the assessment of wind turbine noise (and has recently joined the Institute of Acoustics’ working group into Amplitude Modulation). He also works as an Inspector for Robust Details Ltd and leads 24 Acoustics’ capability in underwater and marine acoustics. 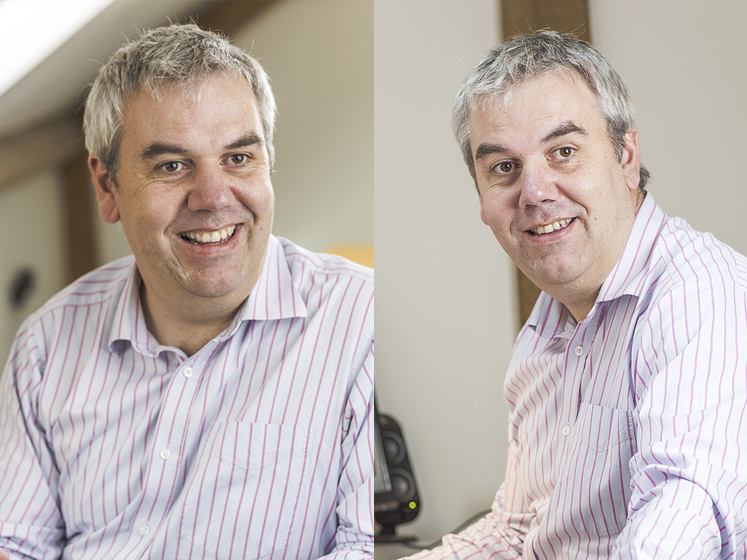 Steve is a corporate member of the Institute of Acoustics and has over 15 years’ experience in acoustic consultancy. With a particular interest in building acoustics and environmental noise, he has significant experience in guiding building design teams in complex areas of acoustic design. Steve is also an accomplished and respected expert witness in planning appeals and public inquiries as well as licensing hearings and courts of law. A former vice chairman of the Association of Noise Consultants, Steve has also served as a Secretary of the Institute of Acoustics Southern Branch. Linda joined 24 Acoustics in 2007 as the Office Manager and is usually the first voice you will hear when you call. 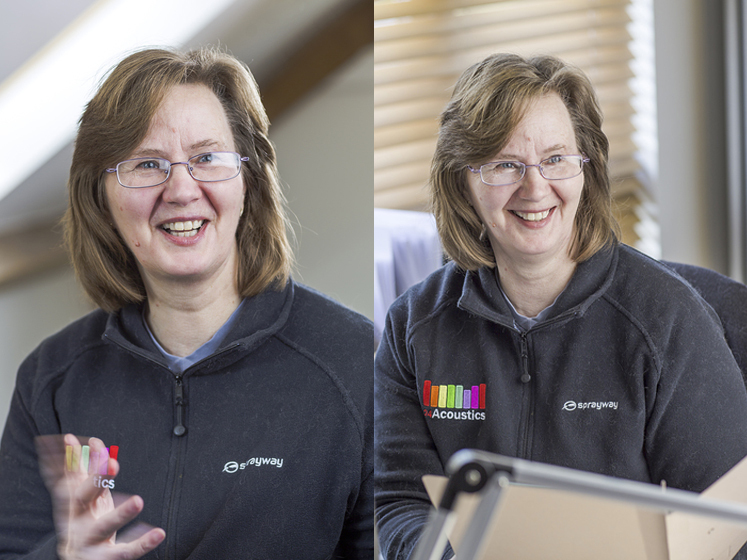 In addition to running the administrative side of our busy office she also very ably manages the financial aspects of the business, keeps incomprehensible notes in shorthand and types at a rate of 80 words per minute! 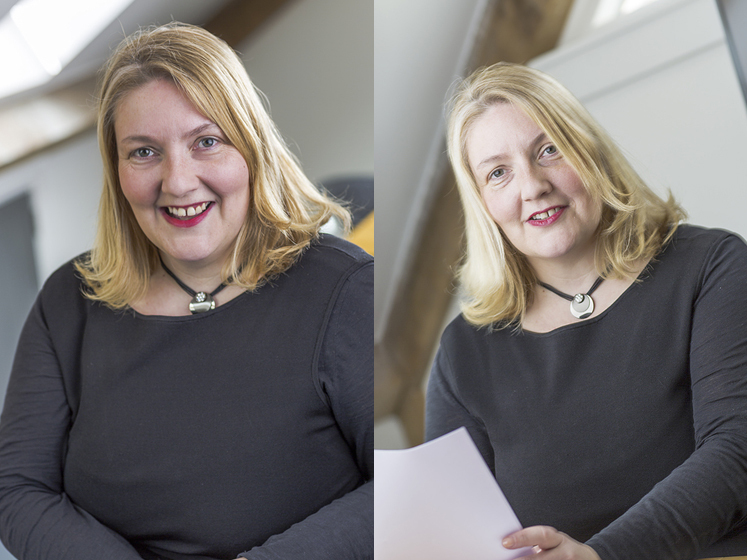 Prior to working at 24 Acoustics Linda worked overseas as a civilian Army secretary for many years and as PA to the chief executive of a charity. Chris studied Physics and Music at Cardiff University where he developed a strong interest in the science of acoustics, whilst also maintaining his passion as a musician through performing in various ensembles. Chris then went on to complete a Master of Science degree in Engineering Acoustics at the Institute of Sound and Vibration Research, Southampton University. 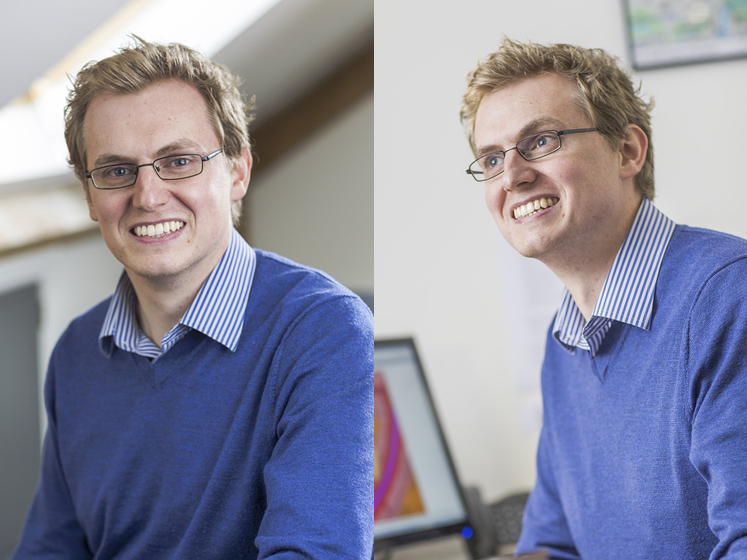 After graduating, Chris worked for a multi-disciplinary engineering consultancy where he gained valuable experience in design-stage building acoustics projects, working closely alongside engineers of other disciplines. 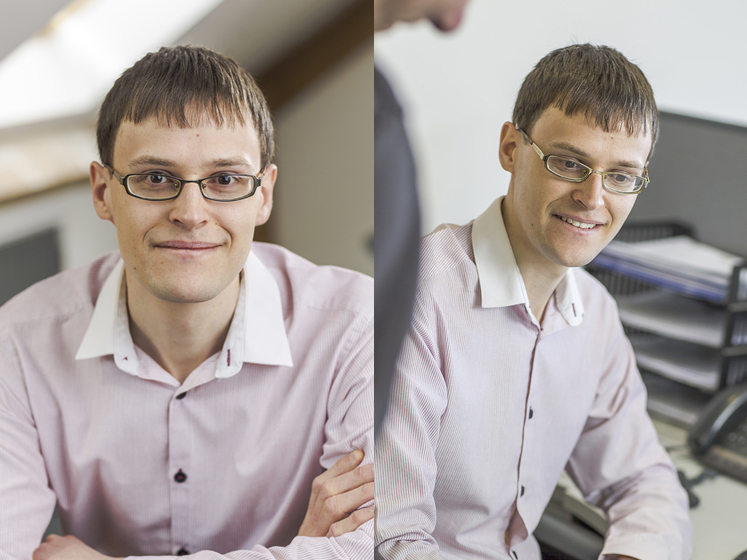 Chris joined 24 Acoustics in 2011 and is now responsible primarily for projects related to architectural acoustics and noise assessment work for planning purposes. Chris also manages the company’s registration with the Association of Noise Consultants for pre-completion sound insulation testing in residential buildings. 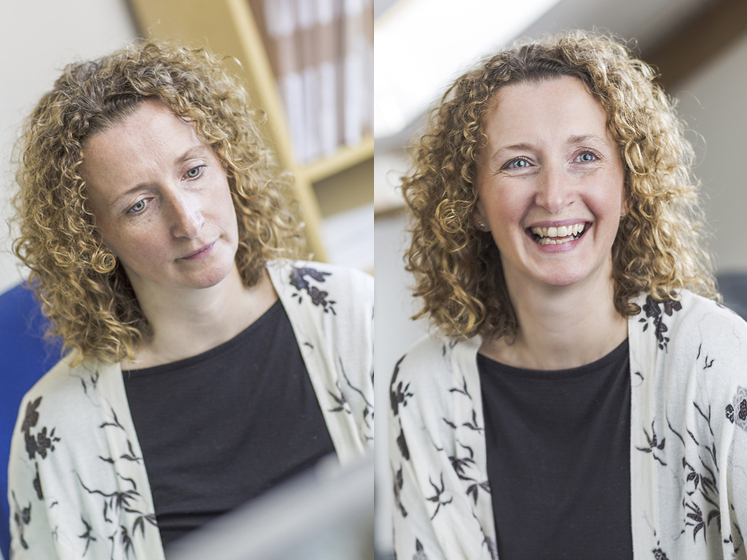 Rebekah is responsible for the management of 24 Acoustics’ quality management system. This included developing the system in 2010 and achieving ISO 9001 accredited status shortly afterwards. Her role now is to audit, maintain and upgrade the system as required to ensure ongoing compliance. Neil discovered acoustics towards the end of his degree when his obsession with the guitar and early ambition to work in music venues and recording studios was replaced by aspirations to design them instead. This led to work experience and subsequent employment in London where, as a junior consultant, he gained design and testing experience, as well as an introduction to environmental impact assessments and building acoustics, during the re-fitting of BBC Broadcasting House. His move to Hampshire in the mid 1990s led to more experience in planning noise assessments, acoustic design of high-end (and highly complex) residential properties and assessment of building services noise. 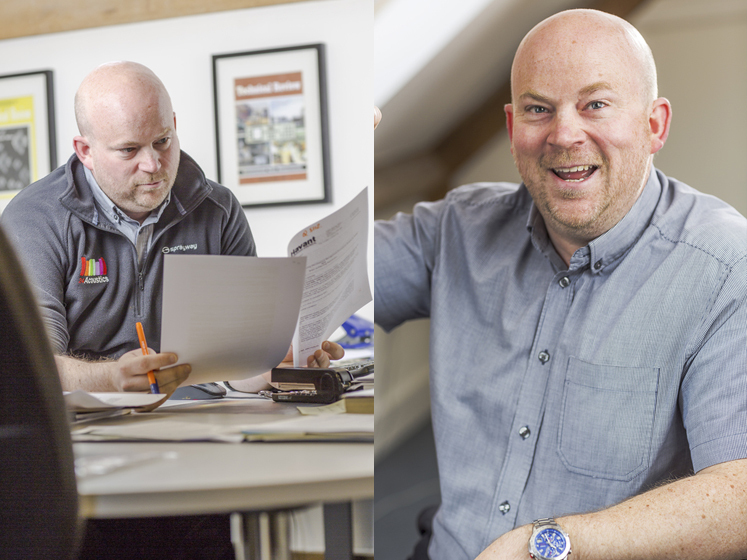 Neil joined 24 Acoustics in December 2012 where he now assists clients and design teams to find solutions that suit and enhance their objectives. 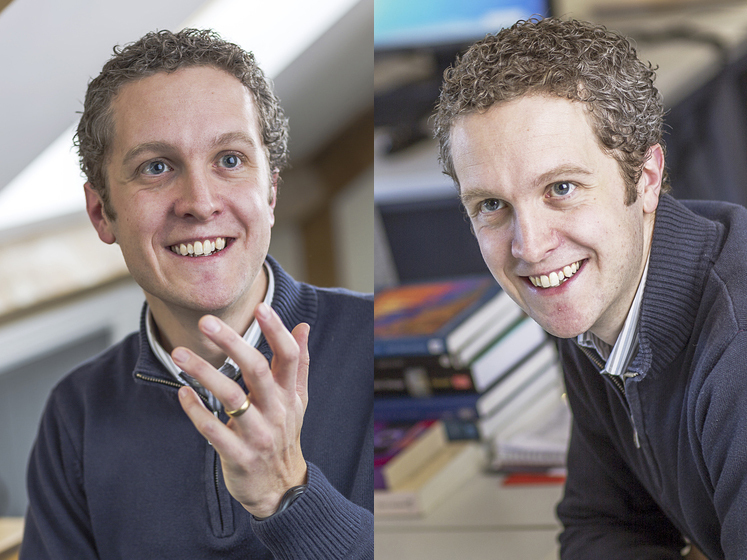 Reuben has both an undergraduate and post-graduate degree in Engineering Acoustics and Vibration from the Institute of Sound and Vibration Research at Southampton. A chartered engineer and a corporate member of the Institute of Acoustics, he has nearly 20 years’ experience in industry, research and consultancy in acoustics, noise and vibration. Reuben’s main areas of practice include environmental and planning acoustics and he is an experienced expert witness – in court, planning appeals and public inquiries. He also has a keen interest in industrial noise and vibration and a deep understanding of building acoustics, particularly relating to the acoustics of educational spaces and sound insulation within residential buildings. In addition to his consultancy work, Reuben has worked as a specialist technical inspector for Robust Details since 2005 and is also the examiner for the Noise and Vibration Engineering Control module of the Institute of Acoustics’ post-graduate Diploma in Acoustics and Noise Control. Aileen graduated with a BEng in Electro-acoustics from Salford University in 1993 and is a member of the Institute of Acoustics. She has worked as an acoustic consultant for almost fifteen years, gaining experience in environmental and industrial noise as well as workplace noise and vibration. In her early career she travelled among the North Sea oil platforms, helping major operators in the oil and gas industry to manage the acoustic challenges of living and working offshore – an experience which left her with a healthy dislike of helicopters! She also has extensive experience of managing environmental noise from onshore oil and gas facilities. Aileen took a break from (paid!) work for a few years to look after her young family and returned to work with 24 Acoustics in September 2011 where she now focuses on environmental and industrial acoustics and planning noise impact assessments.